This Riva dress combines a high neck and sleeveless style to give a flattering fit to suit most shapes. 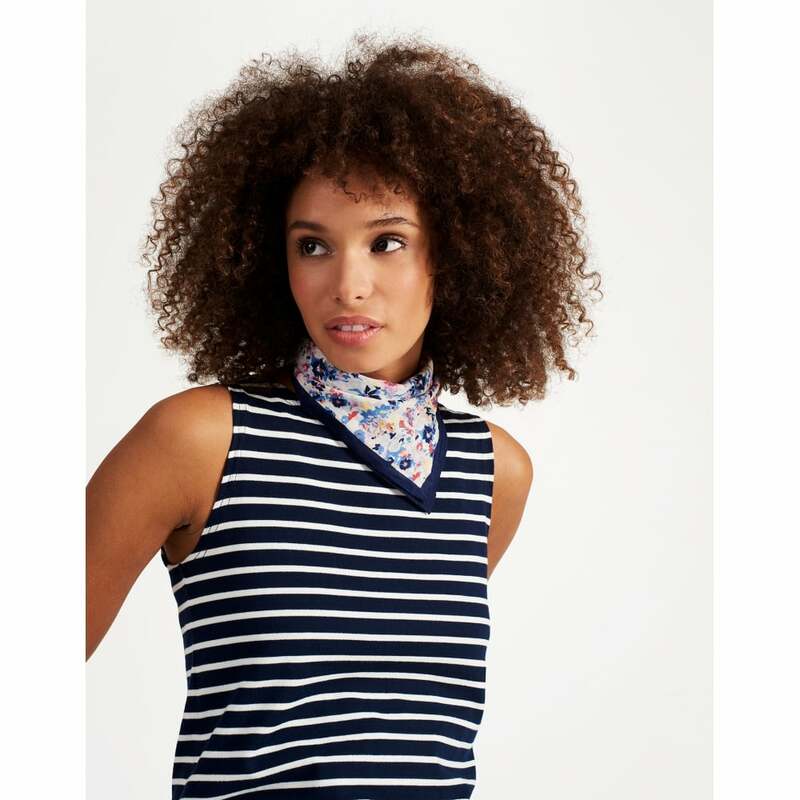 Inspired by the Joules Harbour top this dress is just as versatile and we are sure it will be just as popular. The eye catching stripe is sure to see you through season upon season.